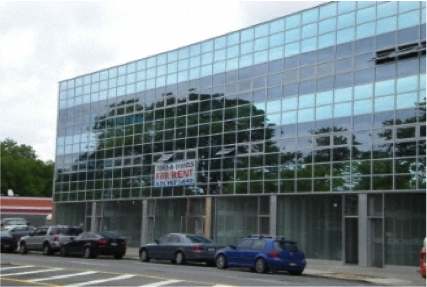 Hydro Tech has supervised and documented the environmental closure activities for a property in Queens, New York. The property was associated with a New York State Department of Environmental Conservation (NYSDEC) Spill number and was also associated with an “E”-designation. A NYSDEC Spill number was issued to the property after contaminated soil was identified during the excavation and removal of thirteen (13) 550-gallon underground storage tanks (USTs) by others. HydroTech performed a Phase I ESA and discovered that the site was associated with an active NYSDEC Spill that had not been closed. In addition, Hydro Tech determined that an “E”-designation was associated with the property. Subsequently, Hydro Tech performed a Subsurface Investigation and identified residual contaminated soil in the vicinity of the historical USTs. 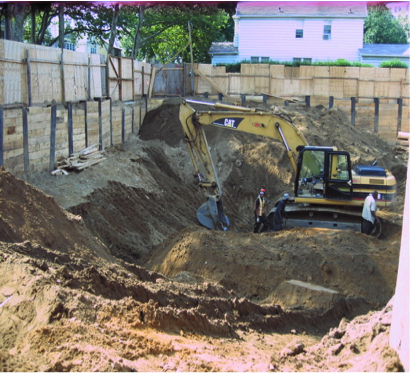 150 tons of contaminated soil was removed from the property, endpoint samples were collected, and the results indicated that all contaminated soil had been properly excavated. Based upon these results, Hydro Tech petitioned the NYSDEC to close the case, and their Spill number was subsequently closed. Hydro Tech then supervised the remaining construction activities and filed a closure report with the NYCOER.